UniLED Has launched a new range of high-quality bathroom vanities with unique LED features! The vanities are designed and manufactured locally in New Zealand using the very best raw materials to ensure longevity in moisture filled bathrooms. All sizes and combinations are available! The draws of the vanities are now fitted with LED lighting and sensors so that when your draws are opened, the LED light turns on in the draws. This is not only stylish but very practical especially at night. We also offer LED Light on the bottom of the vanity and in the shelf if this is the design you’ve chosen. 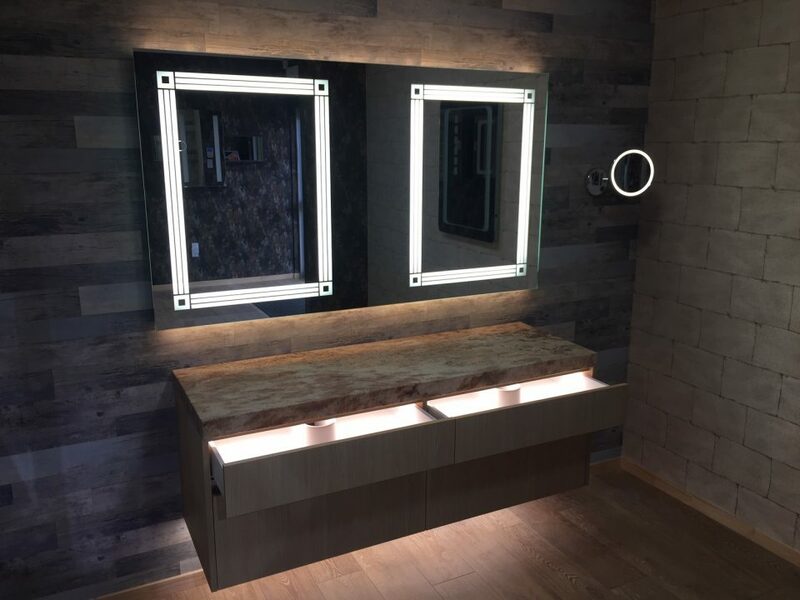 You can now control the backlighting of your UniLED LED Mirror and the bottom or shelf LED light of your UniLED vanity simultaneously from a single remote controller! This means you can set a specific mood colour for your mirror backlighting and the exact same colour will be set on your bottom vanity light! This is a unique feature, exclusive from UniLED! 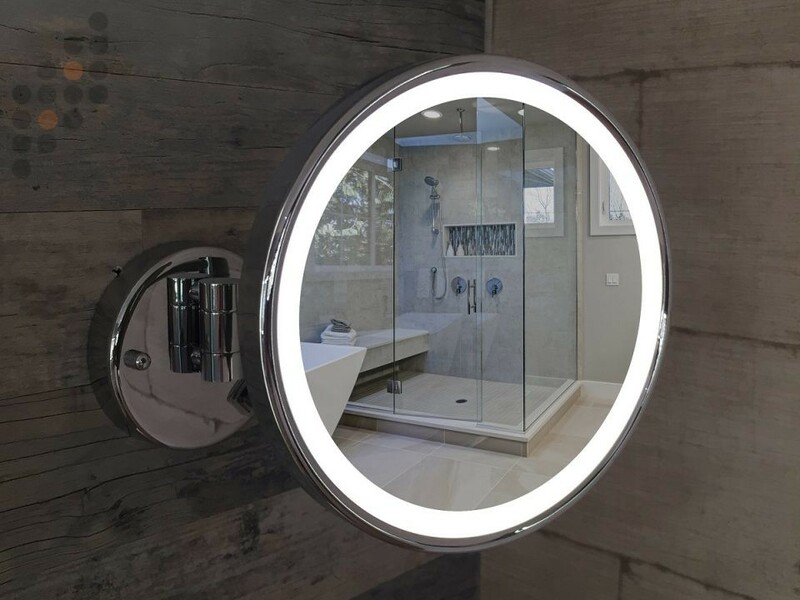 All our LED lighting is professionally routed into our vanities and comes with a professionally recessed aluminum channel and lens to protect the LED chipsets from heat overload and dust. UniLED offers a range of exotic granite tops which compliment our wide range of finishes available. We offer 60mm one-piece solid thick tops with no joining which ensure that no deterioration occurs on the joint like more inferior products. Standard 30mm granite tops are also available and all our granite tops are natural stone and they come in a variety of finishes i.e. polished, leathered, acid washed or honed.